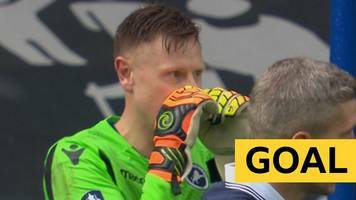 Brighton's Solly March scores an injury-time equaliser as the ball slips through Millwall keeper David Martin's fingers in the FA Cup quarter-final tie. 'Game of Thrones' is finally coming to an end this summer. Comicbook.com reports Creator George R.R. 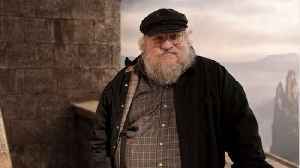 Martin was reportedly offered a cameo in the final season but turned it down. Martin said in a..